It gives me a pleasure and pride to write this 2017 season report where the Club has grown in leaps and bounds in all sectors of the game and Club dynamics. 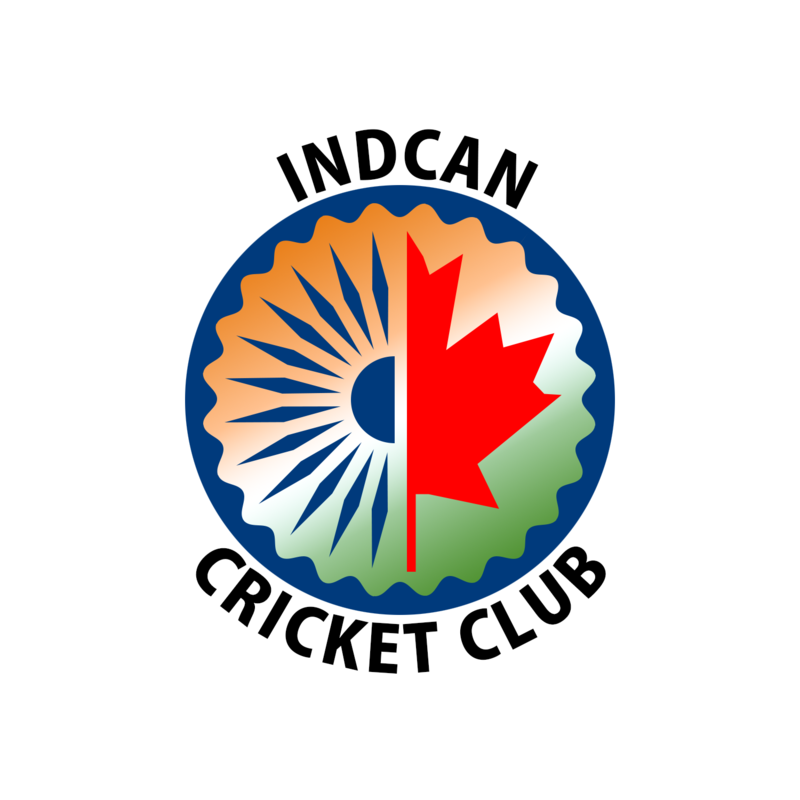 Another sensational year of brilliant performances both in batting, bowling and fielding by INDCAN players in all the three teams fielded this season. My personal congratulations to Team 1 on being winners of the Division 3 League and Shield. Congratulations Ankit for being awarded the Best Bowler in Division 3. Team 1 led by Ankit played stellar cricket throughout this season. This by no means is a small achievement and is the result of complete team effort where everyone in the team contributed to one or two wins this season. John was the top scorer for the team with 226 runs and was supported by eight players with aggregate scores over 130 for the season. While John scored two magnificent fifties, the batting unit was generally under less pressure as we were chasing low totals as set up by well-disciplined bowling and fielding. The batting unit had an opportunity to score big in the shield final and they delivered with the highest team total of 284. The team could work a little harder on the fielding end but there was some individual magic displayed by players like Raj who caught a sensational one-hand catch in the first match against Abbotsford to set up a crucial victory by 1 run, and a laser-like accurate throw from Abhinav from the boundary right on top of the stumps for a run out against the same team which changed the course of the game. Players like Raj, Harsimran, and Gary supported Ankit with over 100 runs and over 15 wicket for the season. Can I say Division 1 here we come…. The thing that stands out about the Team 2 is their fighting spirit and this year around the results show it. With captain Omkar leading from the front with both bat and ball, Team 2 has moved on to Division 5. This season, almost every match they have played were converted into wins. Simply a superb season for the team with excellent all-round performances by each player. The highlight on the season was no doubt Aniket’s all-round performance of 225 runs and 29 wickets. Also fantastic performances by youngsters - Abhinav, Harshmeet, Arminder, Manu, Pramod, and Pulkit with stepped up with either the bat, ball or the field when the team needed them the most! Congrats Team 2. I can safely say, this team has the ability, attitude and spirit to move to the next division this coming season. Go get them boys! An absolutely great season for Team 3 with a great mixture of seasoned cricketers and fresh new promising talent. Rajiv Kozhikode was the highest wicket taker with 31 wickets and Manikaran was the highest run scorer with 251 runs. Juniors played their heart out, gaining experience. Kudos and heartfelt thank you to Sanjay Morar for his role in coaching and mentoring the players. Towards the end of the season, the team was intimidating all the top teams in Division. In fact under the inspirational leadership of Robin, Team 3 won 6 back to back games. The opposing teams commented and appreciated the way Team 3 conducted itself on and off the field. Keeping has always been close to my heart. To that end, Tarunjeev looks very promising as a keeper. Keep it up Tarunjeev. Family participation for club activities is immense during matches in preparation of meals, scoring etc. Families pitch in together to make club events, picnics and camping memorable events. I thank the spouses of players for their great support of the Club without whom INDCAN will not be what it is today….A FAMILY!! Finally, I would not being doing justice to this report if I do not take the opportunity to thank our donors for their contributions to the club. Their generosity and unconditional support has enabled our club to grow and prosper over the past several years. I am sure 2018 season will further strengthen INDCAN to greater heights. Well done for 2017 and GOOD LUCK to all members and their families. Who can, INDCAN!